Who are Jadek & Pensa?  We are one of the larger law firms in Slovenia. The problems that we solve, and the matters on which we work are often demanding and full of challenges. We are internationally oriented, and therefore we perform a significant part of our work in foreign languages. We are committed to proficiency and quality at the highest level, which is the foundation of our results. Our staff is highly educated, committed to work and responsible. We are aware that our employees are our most important investment and a precondition for success, which is why we are committed to investing in them. We build long-term relations and encourage the sense of belonging to the team, since our excellence is based on teamwork. We support diversity and inclusive working environment and appreciate diligence and good mutual relations. In our firm, we create an active environment, in which an individual is able to realise its full potential. We are striving to ensure that the professional career of each employee is marked by diverse and interesting experiences and that each of us can leave their personal mark in our firm. We are looking for talented, motivated, self-initiative, friendly and committed colleagues, who wish to be active in an environment full of challenges and opportunities for self-realisation, and who believe that work can be pleasure at the same time. Genuine interest for others and accepting diversity are vital for good teamwork. We offer our employees mentoring by experienced colleagues and several opportunities for further education and training. We enable the familiarisation with different forms and types of lawyer’s operation (transactions, counselling, prevention and resolution of disputes), we encourage specialisation in individual legal fields and to this purpose participation in trainings at home and abroad. We regularly organise internal trainings, where older colleagues provide their skills and experience from different fields to the younger ones. Since due to the fast technological development the world has been changing faster than ever before, we are aware that younger colleagues can contribute significantly to our progress with their fresh ideas and innovative proposals. Therefore, we encourage in various ways all our employees to participate actively in the matters related to firm operation and to provide their proposals for progress and improvements, which are a permanent feature of our firm. We also make sure that all employees are informed regularly of firm matters. In order to enhance connections and strengthen relations among employees we regularly organise teambuilding activities and other forms of relaxed socialisation. Our aim is to be a firm where our employees feel content and professionally and personally fulfilled. We also want to enable our employees to maintain a successful balance between work and free time. Where to apply for a job? We accept job applications throughout the year. Please send your application (motivation letter, CV, evidence of education) to Mojca Bračko.